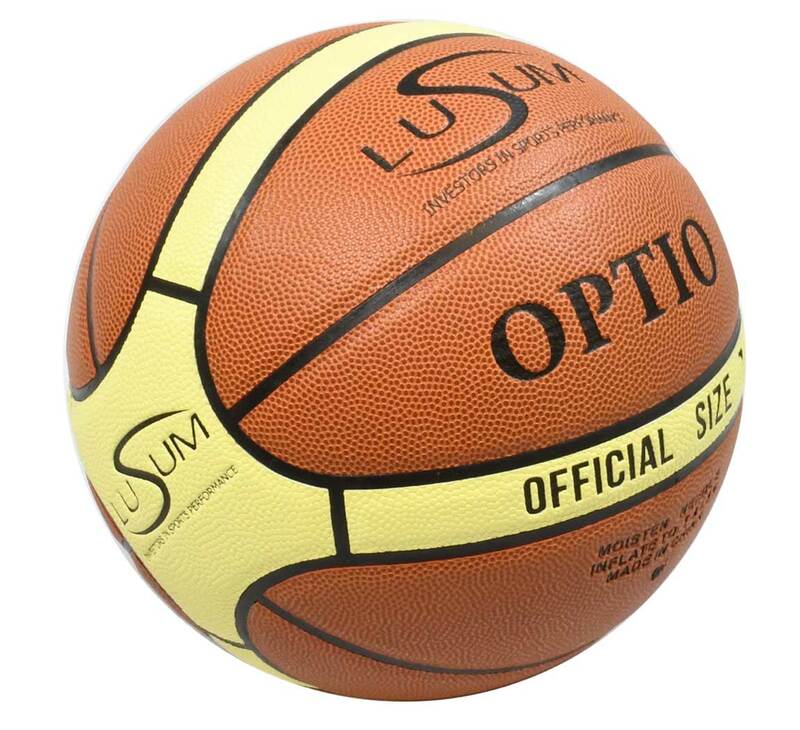 The Lusum Optio basketball is suitable for use both indoors and outdoors as it is constructed with a top quality hard wearing PU Leather outer. 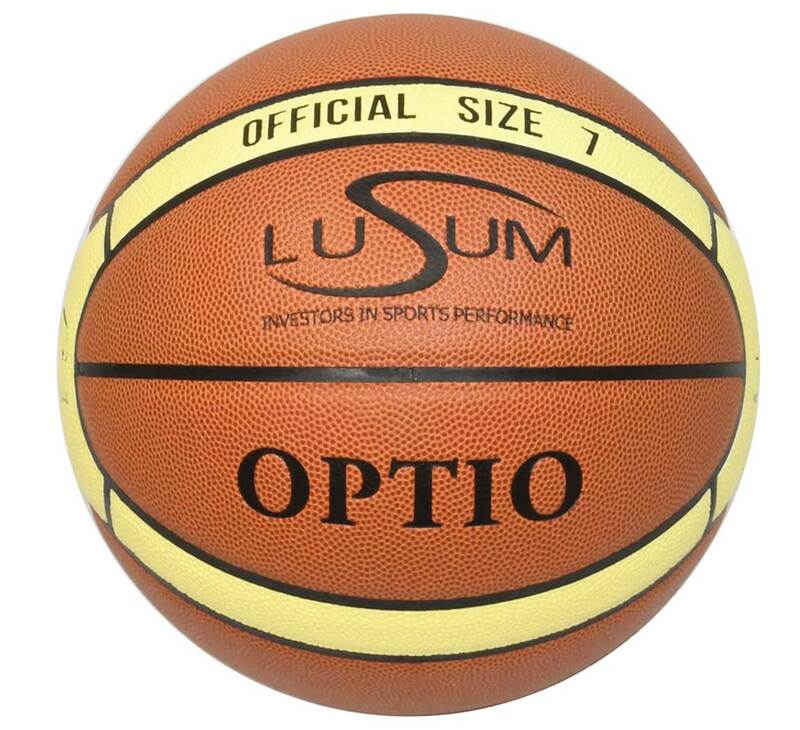 The Optio ball is availabe in sizes 5, 6 and 7. 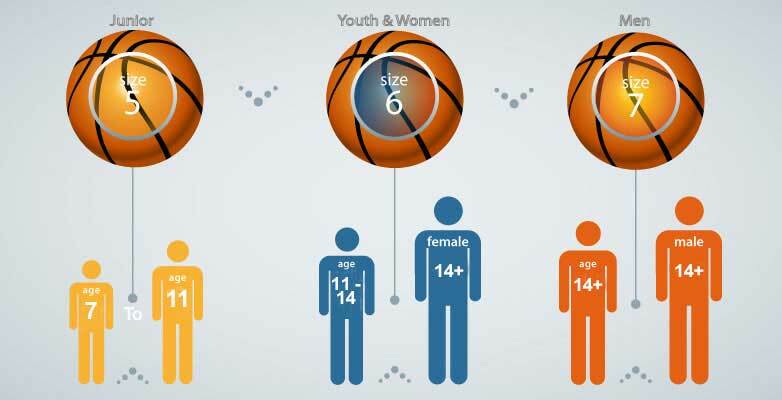 The 14 panel design is both eye catching and practical as it makes it more balanced and gives a true flight path. 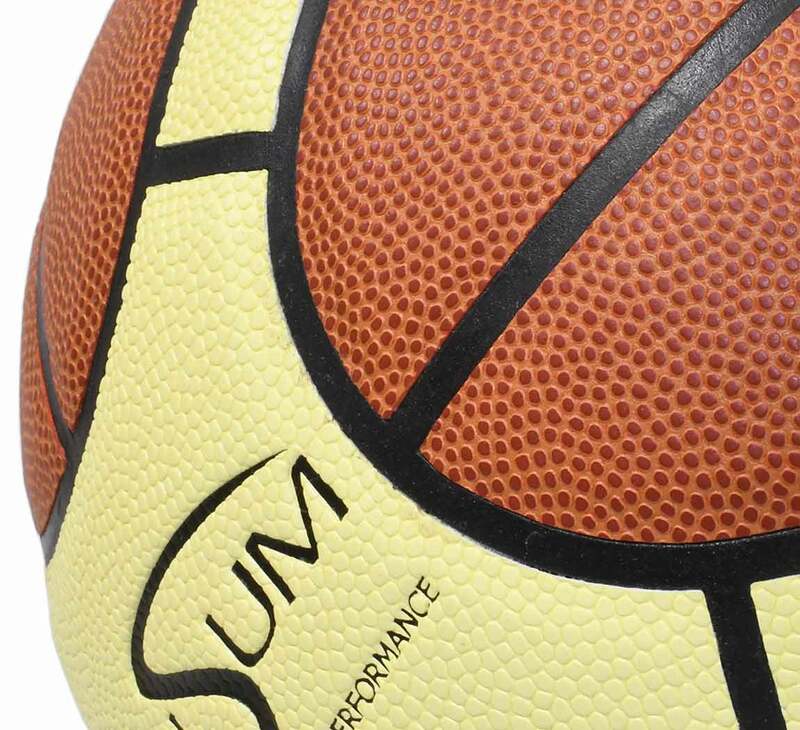 The grip is carefully plotted to give the user the best grip available.